Burger King's UK and Ireland marketing director, Sarah Power, has left the company after four years. Burger King said that Power had left to 'pursue other career opportunities'. Her departure was finalised on 14 January. Power joined Burger King in December 2006 as senior marketing manager and was promoted to the role of marketing director, UK and Ireland, in August 2008. She oversaw the roll-out of the first BK Value menu, as well as the launch of its premium Angus burger. More recently, Power introduced 'The King' character to the brand's UK advertising, created by Crispin Porter & Bogusky. Prior to Burger King, she held senior roles at food companies including Kerry Foods. A Burger King spokesman said an interim structure would be in place until a permanent replacement was recruited. Burger King, the world's second-biggest hamburger chain after McDonald's, is in the process of being sold to private equity firm 3G Capital in a deal valued at $4bn (£2.6bn). Burger King floated on the US stock market in 2006. Prior to this it was owned by private equity firms TPG Capital, Goldman Sachs Funds and Bain Capital. 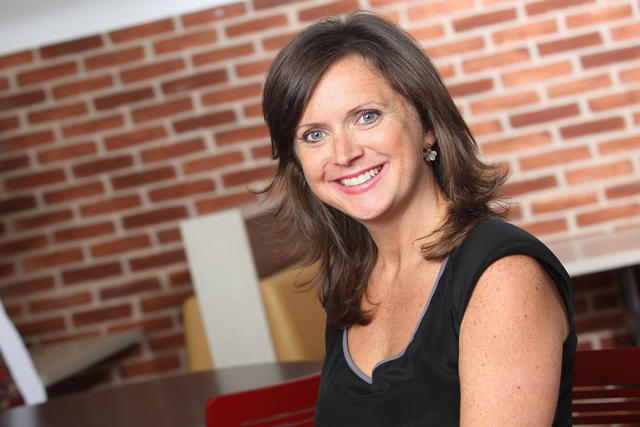 See Sarah Power in Marketing's 'Brands on location' news analysis. When this article went to press, Power was still marketing director of Burger King UK and Ireland.